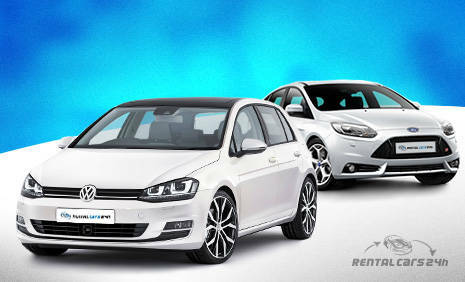 Advantage car rental in Los Angeles with RentalCars24h.com is the easiest and the fastest way to get the car you need. 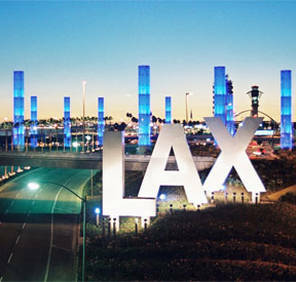 We can guarantee car rental Los Angeles airport cheapest offers comparing all the deals in LA car rental market. It’s very simple to use our website. All you need is to type the necessary information into the search form and enjoy the wide range of car rental Los Angeles deals and opportunities of independent driving! Have you found some great car rental Los Angeles deals, but you’re still in doubt what to choose? Read the “Rental Conditions” in order to compare different offers. Remember that rental restrictions can vary from vehicle to vehicle. Free cancelation. But you should cancel your booking no later than in 48 hours before your pick up date to avoid additional fees. Free Hand Control Right (HCR) /Hand Control Left (HCL), which allows driving without using legs. The Advantage is one of the few car rental companies who makes car rental possible for handicapped drivers. Wide range of credit cards, which are accepted by the Advantage car rental Los Angeles. Debit cards are also accepted! But in this case the Advantage will check your credit history and only then make a final decision. An opportunity of driving to Canada. Advantage car rental Los Angeles Airport has the following age policy: the minimum age to rent a car is 21 years old. All young drivers between 21 and 24 must pay additional fee for using a car of $ 25 per day. So, how you can see the Advantage is one of the few companies that offers car rental Los Angeles 21 years old. Notice, that car rental desk of “Advantage” company isn’t located directly at the airport. 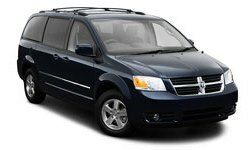 You will need to use Advantage car rental LAX shuttle service. It won’t cause any inconvenience, because shuttles arrive every 12 minutes. Driver’s License: you must have a full license held for minimum of 1 year with no major endorsements. You will need to show the International driver's license only in case your domestic license isn’t in English. The amount of deposit that will be blocked on a credit card depends on the type of the vehicle and driver’s age. Usually it is about $200. This amount will be accessible to you after you return a car rental vehicle. Please, notice that time of unblocking deposit also depends on your financial institution. Fuel Now – rent a car with the full tank of fuel and return it with as little gas as you like. Fuel Later – purchase the fuel required to replace the one you used during your car rental period. Self Serve – you are free to choose any filling station, but don’t forget to return the vehicle with the full tank! If any questions appear, please, use Advantage car rental LAX phone number to clarify their rental conditions. Advantage LAX hours: daily 6:00 a.m. – 11:59 p.m. Although there are only few locations of this car rental company in California, Advantage offers its clients car rental Los Angeles to San Francisco. You should also find car Advantage car rental Los Angeles reviews in the internet. How to get the best Advantage deal? Book a car online. Use RntalCars24h.com to compare and find the cheapest deal. Always book in advance to save your money. Search deals with special discounts. Pay in advance to get a special discount. If you haven’t found any suitable offers from Advantage on our website, you can always choose other cheap offers of the leading car rental companies. 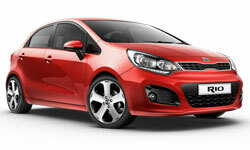 Hope this article will help you to find car rental Los Angeles cheap deals!